Want a HIGH QUALITY and THOROUGH home inspection? Look no further! 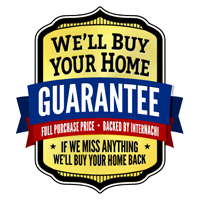 We are so confident in our ability to provide our clients with a thorough inspection that if we miss anything we’ll BUY YOUR HOUSE BACK! 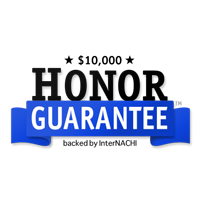 * That’s right, every standard home inspection comes with this guarantee at no additional cost to the client! PEACE OF MIND at its Finest! We’re proud to provide first-rate home inspections to the North and Northeast areas of the greater Atlanta metropolitan area, including: Barrow, Dawson, Forsyth, Fulton, Gwinnett, Habersham, Hall, Jackson, Lumpkin, Walton, and White counties. People are put under a great deal of pressure when buying a home—because barring certain contingencies, once a purchase contract is signed and accepted, there’s no turning back. That’s one reason why it’s critically important to enlist the help of a reputable home inspection professional during your due diligence period. 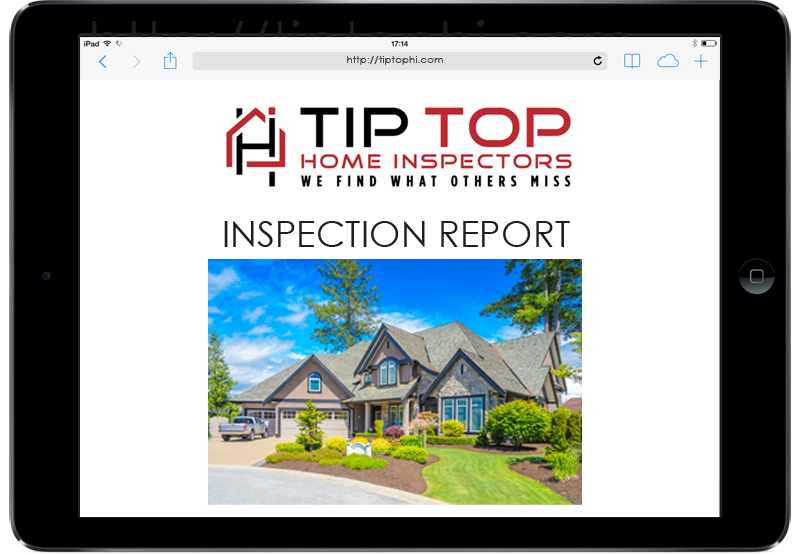 At Tip Top Home Inspectors, we offer an investigative home inspection with incredible value, going above and beyond to help you own the home you’ve always wanted. We use the latest tech like DRONES, SMART TABLETS, and MOISTURE METERS, at no additional cost, to ensure your home inspection is factual and thorough. 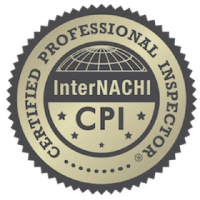 Although there are no licensing requirements for home inspectors in Georgia, we’re fully certified and insured—and we far exceed the minimum of 24 hours of continuing education each year required to stay in good standing with InterNACHI, the International Association of Certified Home Inspectors. 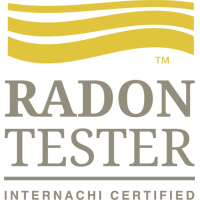 Within 24 hours of your completed home inspection, we’ll send a straightforward, itemized report of our findings. Each inspected area will be described in detail so that you’re able to clearly understand the property’s strengths and possible deficiencies. Relevant photographs will also be included throughout the inspection report to help you make sense of any issues that were discovered while evaluating the property. While the Home Inspection Industry has become stagnant, we have consistently forged new paths to improve the quality, consistency, and personalized customer service the client deserves and needs. You aren’t just a number to us, and we won’t disappear after you receive your report. 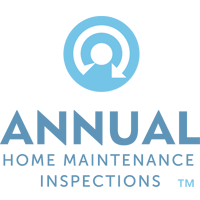 We invest in tools that help maintain communication before, during, and after your report is delivered!